Just a quick announcement today — but one that I’m really excited about. Carrie Dykes is joining our writing team as a contributor and is working on her first story already. 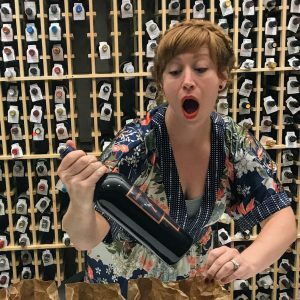 For those of you who don’t know Carrie, she is a wine writer and reviewer living in the Hudson Valley region of New York. 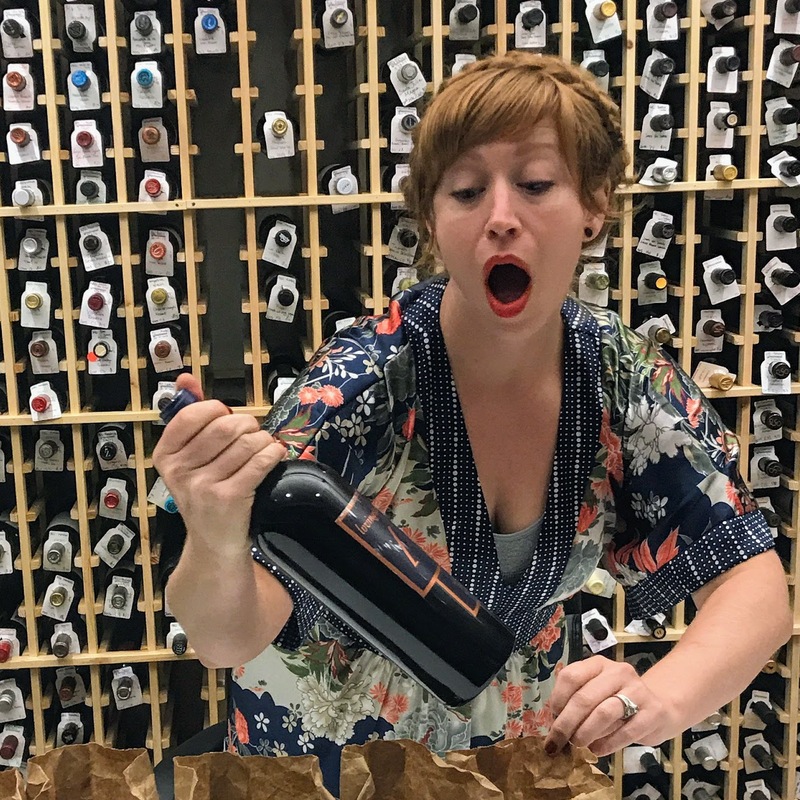 As a staff member of Wine Enthusiast Magazine, she contributes to print and web and is in charge of coordinating in-house tastings for review. She also reviews Virginia wines herself. Her by-line can be also be found in Hudson Valley Wine Magazine and InCider Japan. 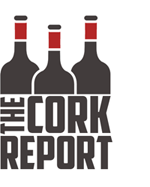 She is also an international wine judge for the IWSC, where she uses the skills she has learned in her WSET Diploma training. Welcome to the team, Carrie!